Description: The mystical feline holds many secrets, and has an affinity for DragonKin. 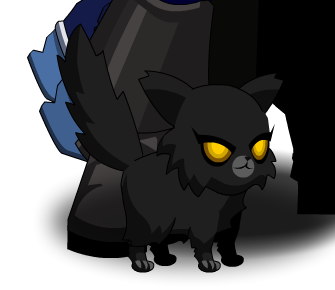 You have tamed the DoomKitten… inasmuch as any DoomCat CAN be! Thanks to good Dog king and Xia.